MERRY CHRISTMAS! 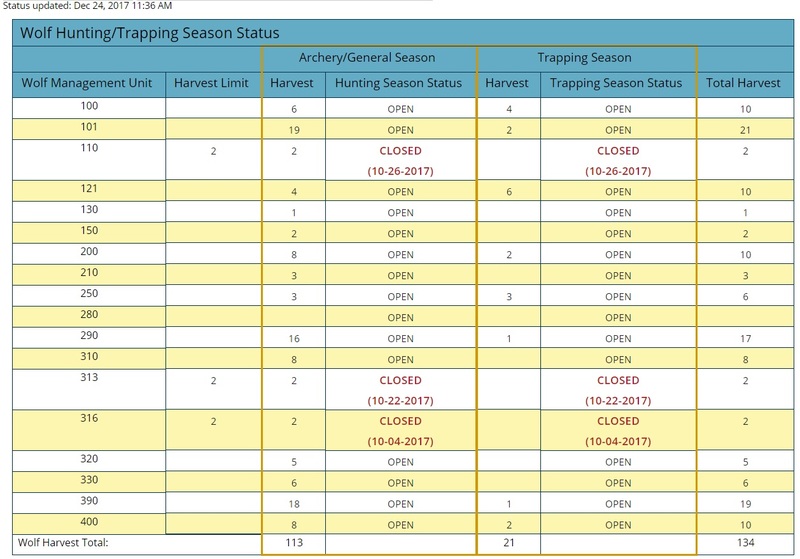 We are going to start the day off at MORS with a wolf harvest update–a great way to start the day! We have great news, too! Congratulations to the trappers who have harvested 21 wolves since Montana’s wolf season opened on December 15th! 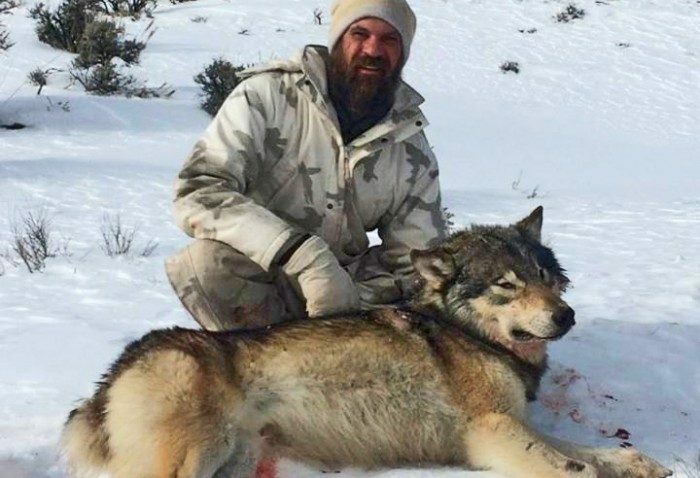 Also, congratulations to the hunters that harvested 113 wolves so far this season–excellent work, as there have been 134 wolves harvested in Montana this season so far. For more information on wolf harvest information and Montana’s wolf season, visit fwp.mt.gov. Keep up the good work, peeps! !